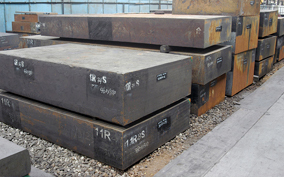 Ming Lee Tool-Steel (HK) Limited. 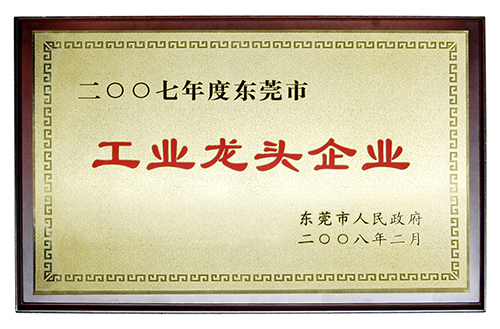 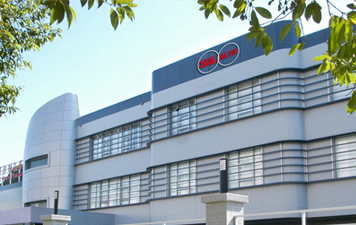 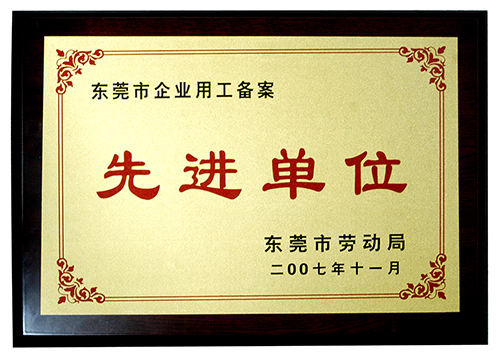 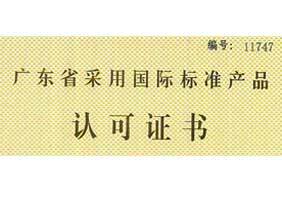 Ming Lee Tool-Steel found in 1940, and we have been working in the industry for more than 70 years. 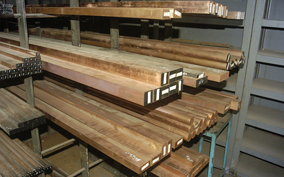 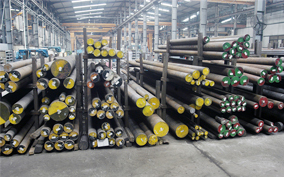 Distributor of different Global Brand steel, copper, etc. 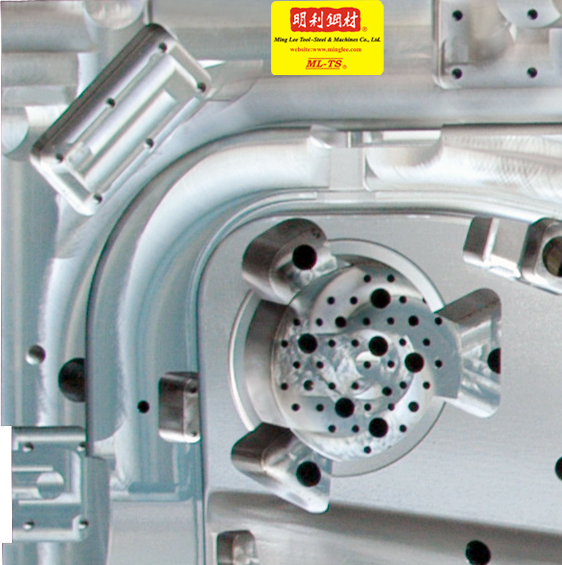 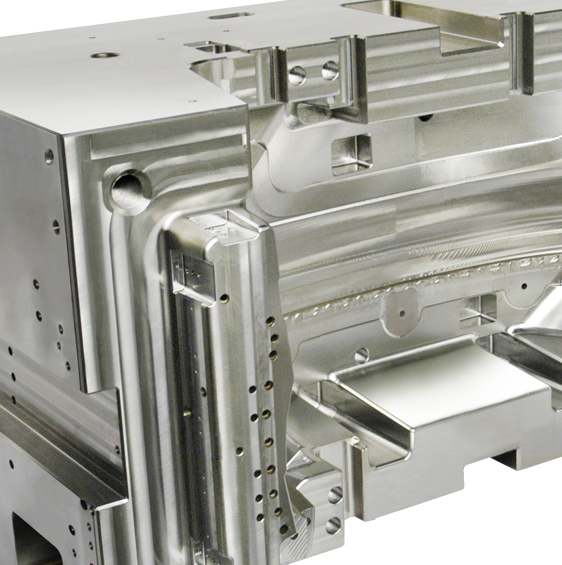 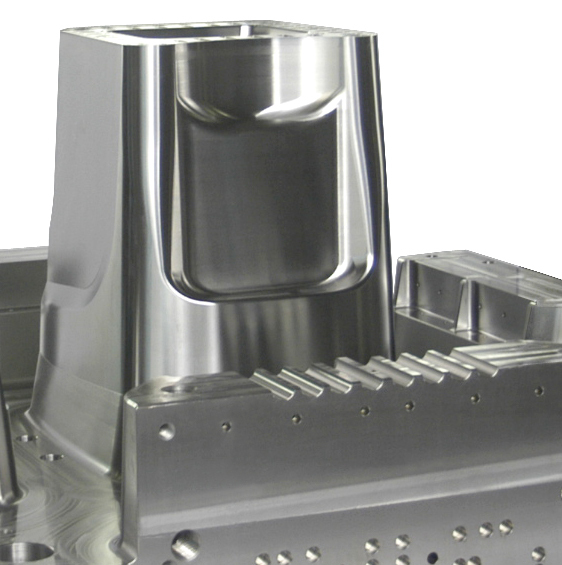 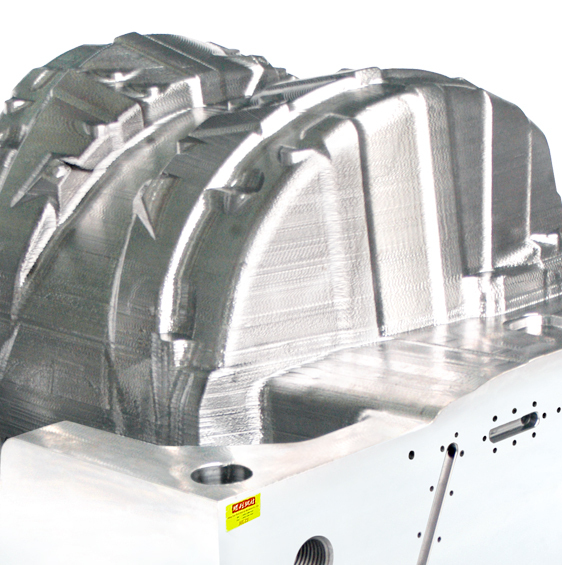 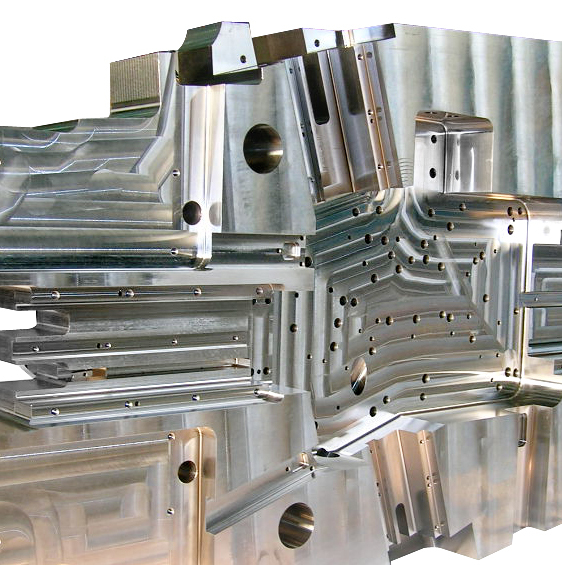 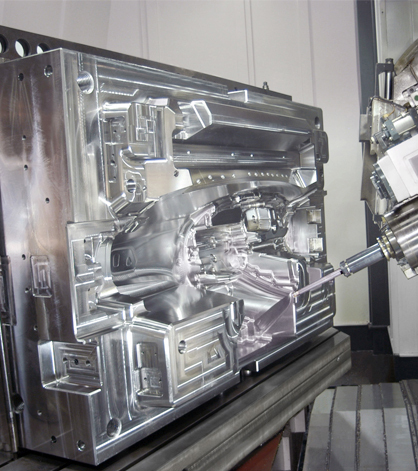 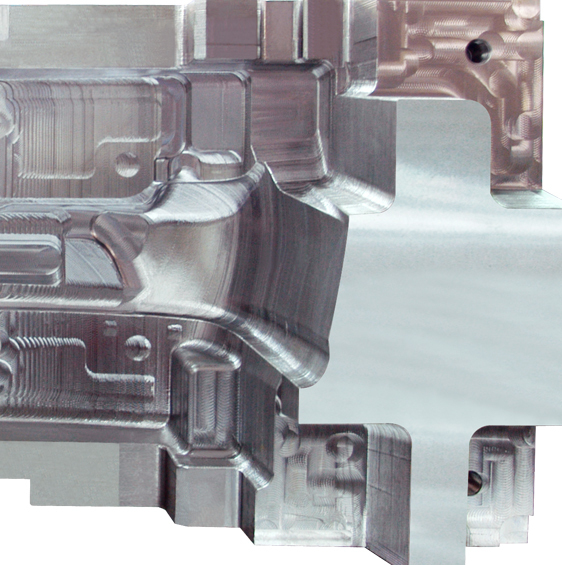 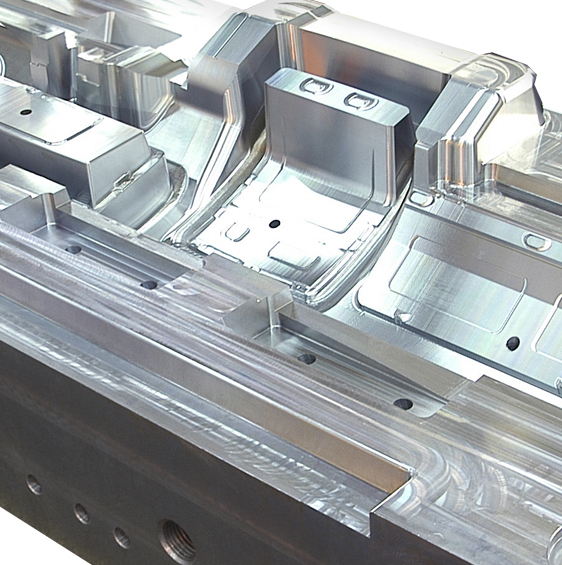 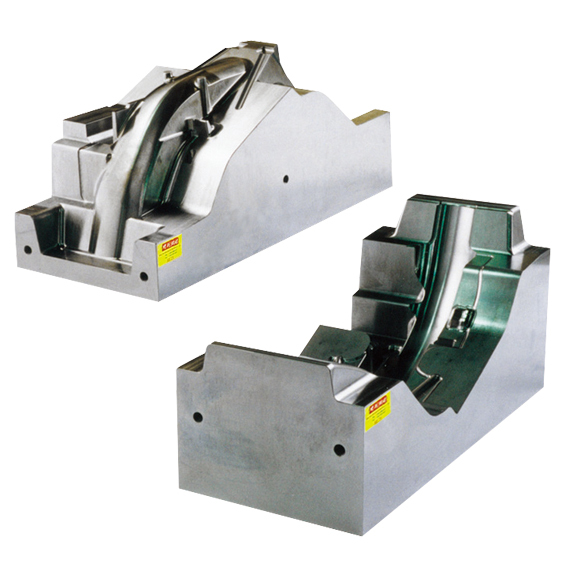 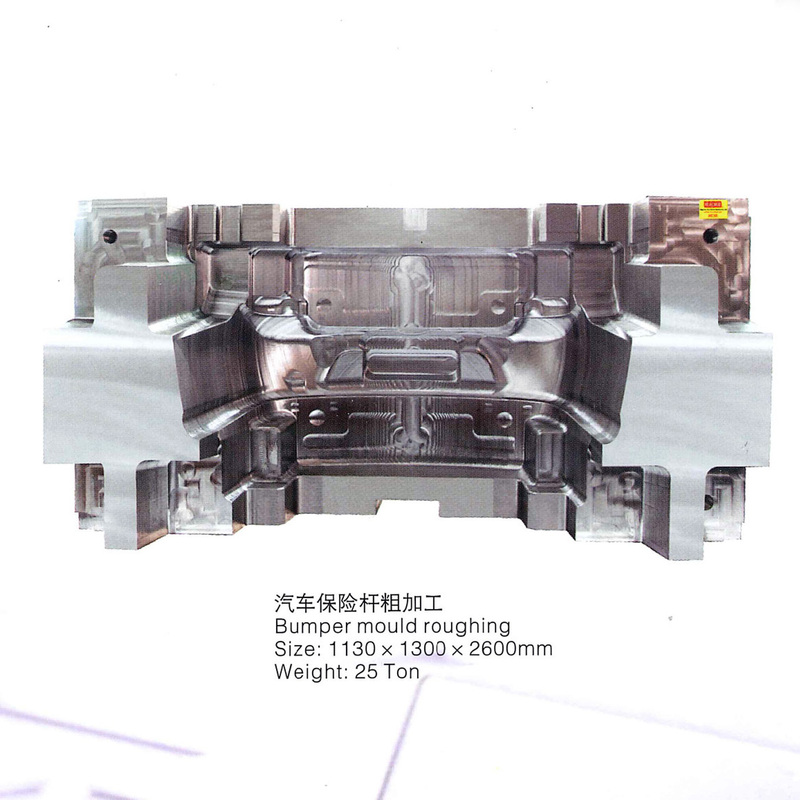 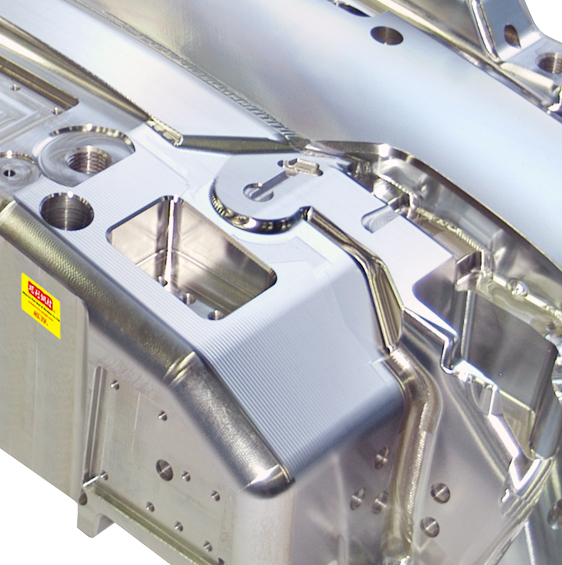 We are also a mould base manufacturer specialize in Custom Make Mould Base. 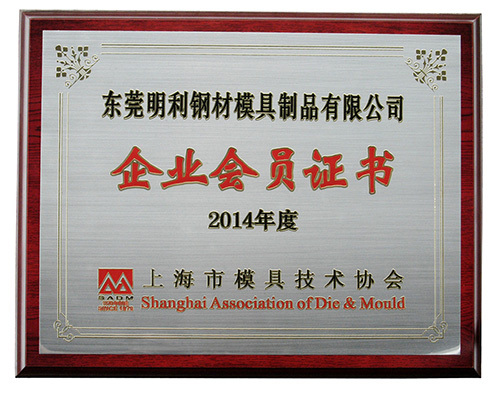 Providing Best Quality product to our customer is always our first priority. 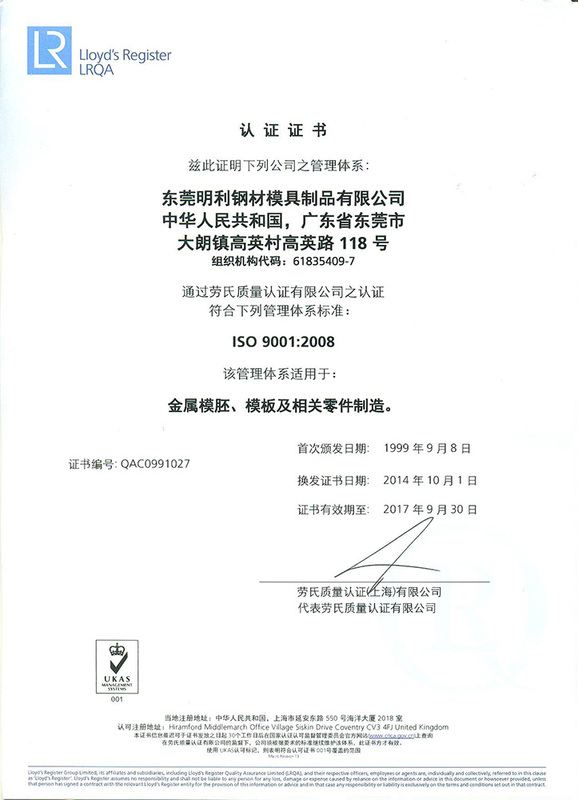 ISO9001 is our minimum requirment. 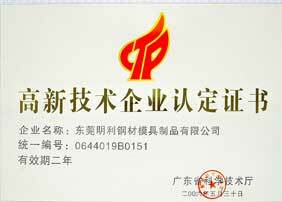 Fast Delivery, Good Service and Satisify Customer is our basic goal. 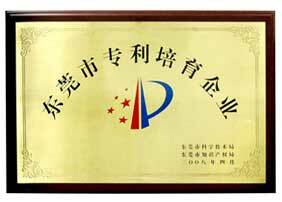 Under promise and Over delivery would be our main goal. 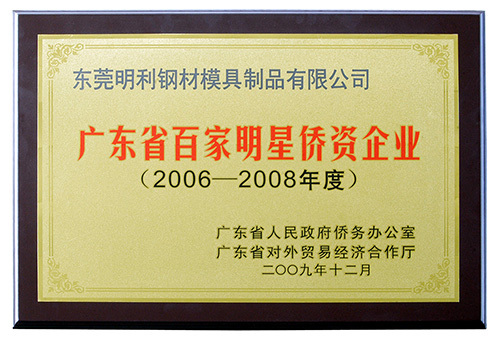 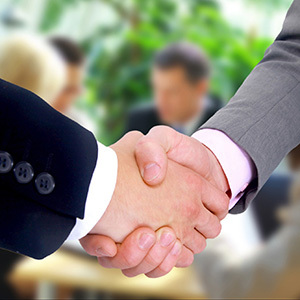 The integrity of our company is unquestioned. 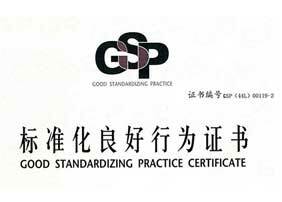 Never provide fake or unqualify product! 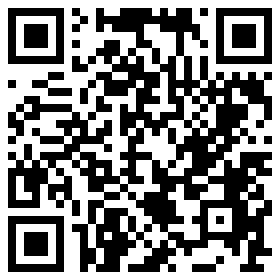 Promise to all customer, every penny You spend and 100% of Quality product rewards. 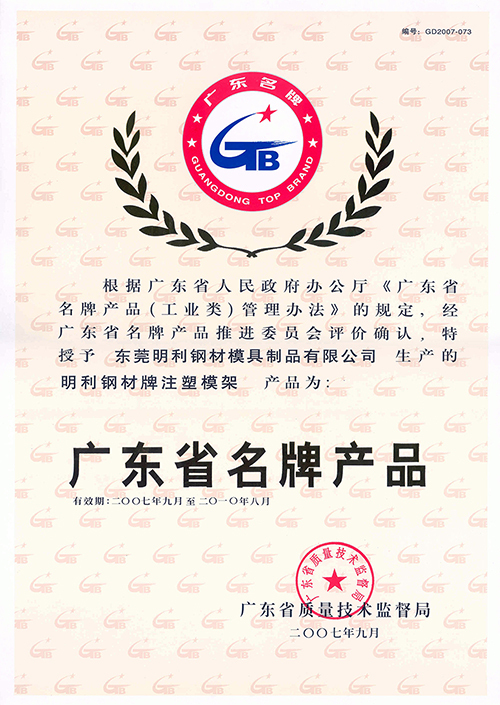 Copyright © 2001-2016 Ming Lee Tool-Steel (Hong Kong) Ltd. All Rights Reserved.